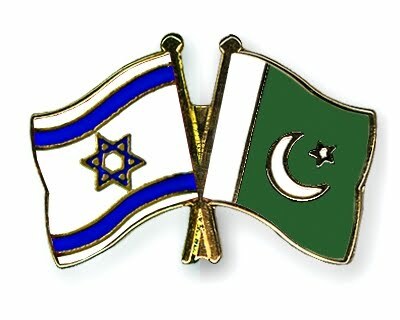 Even in the best of times, Pakistan’s nuclear-weapons program warrants alarm. But these are perilous days. At a moment of unprecedented misgiving between Washington and Islamabad, new evidence suggests that Pakistan’s nuclear program is barreling ahead at a furious clip. According to new commercial-satellite imagery obtained exclusively by NEWSWEEK, Pakistan is aggressively accelerating construction at the Khushab nuclear site, about 140 miles south of Islamabad. The images, analysts say, prove Pakistan will soon have a fourth operational reactor, greatly expanding plutonium production for its nuclear-weapons program. It’s dangerous because Pakistan is also stockpiling fissile material, or bomb fuel. Since Islamabad can mine uranium on its own territory and has decades of enrichment know-how—beginning with the work of nuclear scientist A. Q. Khan—the potential for production is significant. Pakistani leaders defend their weapons program as a strategic necessity: since they can’t match India’s military spending, they have to bridge the gap with nukes. “Regretfully, there are several destabilizing developments that have taken place in recent years,” Khalid Banuri of Pakistan’s Strategic Plans Division, the nuclear arsenal’s guardian, wrote in response to NEWSWEEK questions. Among his country’s concerns, Banuri pointed to India’s military buildup and the U.S.’s -civilian nuclear deal with India. Chinese Premier Wen Jiabao and Indian Prime Minister Manmohan Singh met Thursday in New Delhi, the main event of a three-day summit aimed at building trust and reducing long-standing irritants. But they announced no substantive breakthrough and little progress on border disputes, access to shared water resources or security issues. Nor was there any apparent progress on India’s bid to open Chinese markets to its software, pharmaceuticals and farm products. New Delhi also remains wary of Beijing’s regional ambitions and its ties with Pakistan, India’s nuclear adversary. The two rising Asian superpowers made some modest progress on the economic front, pledging to expand trade to $100 billion by 2015 from $60 billion at present and try to reduce the trade gap. China is India’s largest trading partner, but trade flows are heavily weighted in Beijing’s favor. The two leaders also agreed to set up a hotline, and both sides spoke about the need for improved ties. “I hope that my visit will help increase our cooperation in a wide range of fields and raise our friendship and cooperation to an even higher level,” Wen told reporters on leaving a welcoming ceremony at the presidential palace. 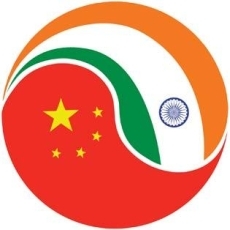 “A strong partnership between India and China will contribute to long-term peace, stability, prosperity and development in Asia and the world,” Singh added. But any move to turn the regional cooperation rhetoric into reality will quickly run into roadblocks, analysts said, given the nations’ differences over Iran’s nuclear ambitions, North Korea’s long-standing conflict with the international community and continued warfare in Afghanistan. 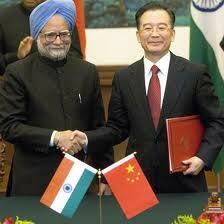 China appeared keen to outdo the recent visit to India by President Obama. Chinese officials brought a contingent of 400 business executives, compared with the 250 American business men and women who accompanied the U.S. leader. And they signed $16 billion worth of business deals, compared with America’s $10 billion. 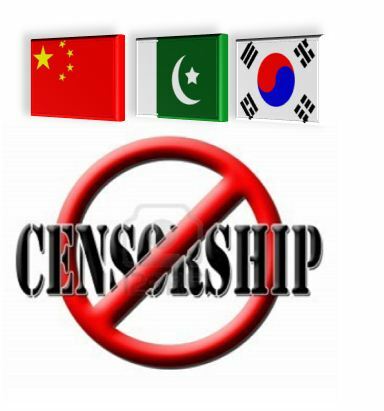 Singh and Wen reportedly discussed many of their nations’ core differences, including Pakistan; divided Kashmir; and the Dalai Lama, the exiled Tibetan spiritual leader based in northern India and considered by Beijing to be a “splittist” enemy of a unified China. But neither side made any significant concessions. The two nations agreed to keep working on peacefully resolving their lingering border disputes, the focus of a brief war in 1962. Talks have languished for years. China claims much of the Indian state of Arunachal Pradesh, whereas India wants China to back away from a slice of territory it controls in Kashmir, the disputed region largely divided between India and Pakistan. In other words, said analysts: Don’t hold your breath. Add it up, they said, and this meeting — the 11th between the two leaders in five years — accomplished relatively little. BEIJING – The casino-loving eldest son of North Korea’s Kim Jong Il — once tipped to succeed him before trying to sneak into Japan to go to Disneyland — says he opposes a hereditary transfer of power to his youngest half-brother. 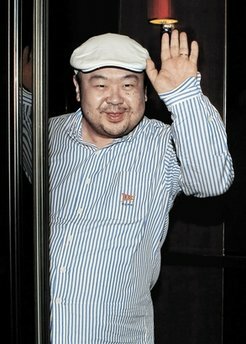 It’s the first public sign of discord in the tightly choreographed succession process, though analysts said Kim Jong Nam spends so much time outside his native land that his opinion carries little weight. Unlike many of his countrymen back home who lack the resources and connections to travel overseas, Kim travels freely and spends much of his time in China or the country’s special autonomous region of Macau — the center of Asian gambling with its Las Vegas-style casinos. “I have no regrets about it. I wasn’t interested in it and I don’t care,” Kim said, when asked whether he is OK with the succession plan. Kim Jong Un, believed to be 26, appeared with his father at Pyongyang celebrations on Sunday marking the 65th anniversary of the ruling Workers’ Party, saluting troops marching past in a massive military parade and waving to the crowd. The appearance was less than two weeks after he was named to a top political post and promoted to four-star general. Andrei Lankov, a Russian expert on North Korea at Seoul’s Kookmin University, said Kim Jong Nam’s remarks were “almost a challenge,” but noted he has little influence due to the considerable time he spends abroad and lacks military support. “I don’t see them rallying to Kim Jong Nam,” he added, emphasizing that key generals who run the military far prefer Kim Jong Un, who they see as young, inexperienced and thus easy to control. Kim Jong Il is known to have three sons — one from his second wife and two from his third. He favors his youngest, Jong Un, who looks and is said to act like his father, according to the leader’s former sushi chef. He studied at a Swiss school and learned to speak English, German and French, news reports have said. In contrast, Kim often derided the middle son, Jong Chul, as “girlish,” the chef, who goes by the pen name Kenji Fujimoto, said in a 2003 memoir. Little is publicly known about the brother, except that he also studied in Switzerland and is a fan of U.S. professional basketball. “In the future Kim Jong Nam will have little influence on the political situation in North Korea. It’s very unlikely he will go back. His force within the country is now almost nonexistent,” said Cai Jian, deputy director of the Center for Korean Studies in Shanghai’s Fudan University.